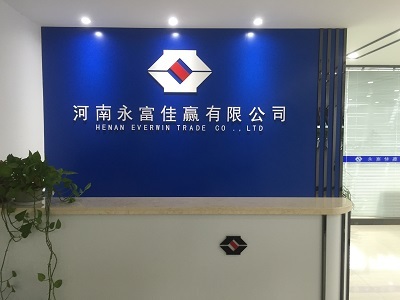 HENAN EVERWIN TRADE CO., LTD. is founded by DDJT Aluminum Fabrication Co.,Ltd, which is located in Chinese business center Zhengzhou city, Henan Province. We are a professional manufacturer, trading company of Aluminum rolling products and decorative materials. 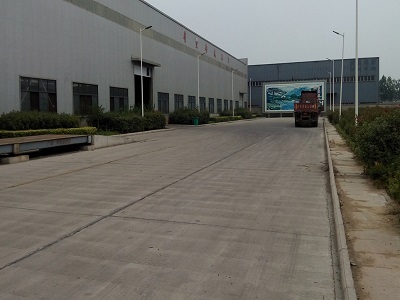 Our factory occupies an area of nearly 600,000 square meters and have about 3200 employees. 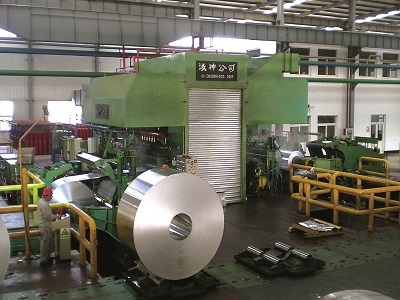 Our main products include 1,3,5,8series of Aluminium Coil, sheet, color coated Aluminum Ceiling, Color Coated Aluminum Coil, aluminium strip, Aluminium Foil, Aluminium Circle, aluminum bar, aluminum wire, aluminum ingot, aluminum powder, alumina with annual capacity 800,000 tons. Our PE color Aluminum Coil, PVDF color aluminum coil, embossed color aluminum coil, aluminum ceiling, a series of color-painted with super fine weather resistance, fine surface texture, uniform and bright color luster. We have passed ISO9001:2000 certification Quality Management System and the quality can meet GB/T3008, EN485, ASTM B209 and have reached world leading level. 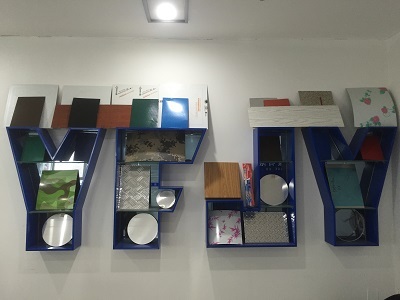 Products are widely used for packaging, printing, construction, transportation, light industry, aluminum curtain wall, aluinum curtain ceilings and other various fields to meet customers requirements. Our products have been successfully exported to South America, North America, Europe, Middle East, South Asia, East Asia and Africa. 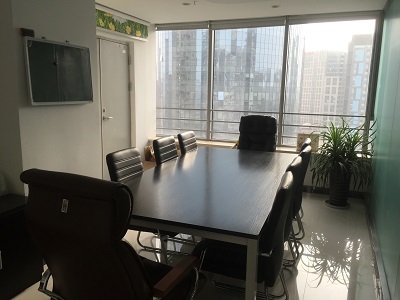 We have a long-term friendly cooperative relations with hundreds of domestic and international enterprises due to stable product supply and good reputation. We always insist "Customer First, Take customer requirements as the center". Meeting customers different requirements is our permanent, unchangeable pursuit.